Winter has arrived. And your lawn takes a beating with cold, dry winds and other winter weather. You can protect your OK lawn this winter when you hire your local lawn care company to apply winter fertilizer, also known as winterizer, to your property. 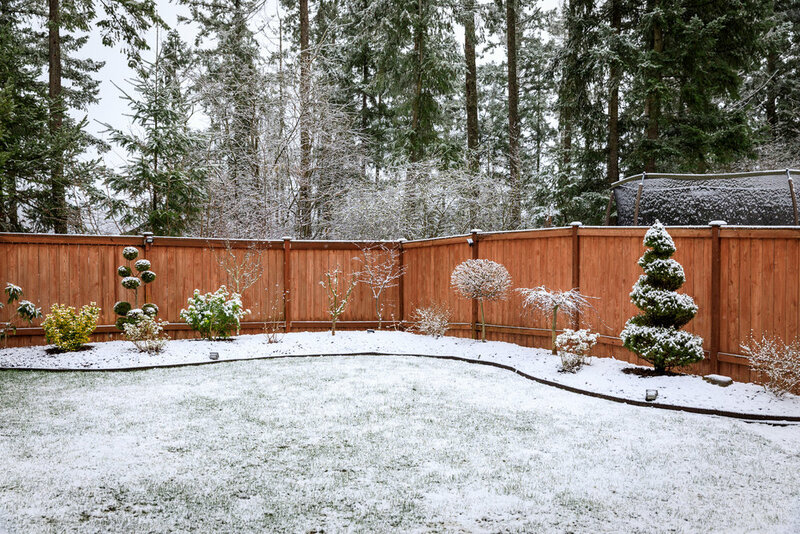 Frosty mornings, winter winds, and freeze/thaw cycles in late winter and early spring can damage your lawn. Frost isn’t dangerous in itself. However, if you, your family or your pets walk or play on your lawn a lot when there’s frost on it, your yard grass is at risk for death. Why? The cells within the plant burst, hemorrhaging moisture out of the grass plant. 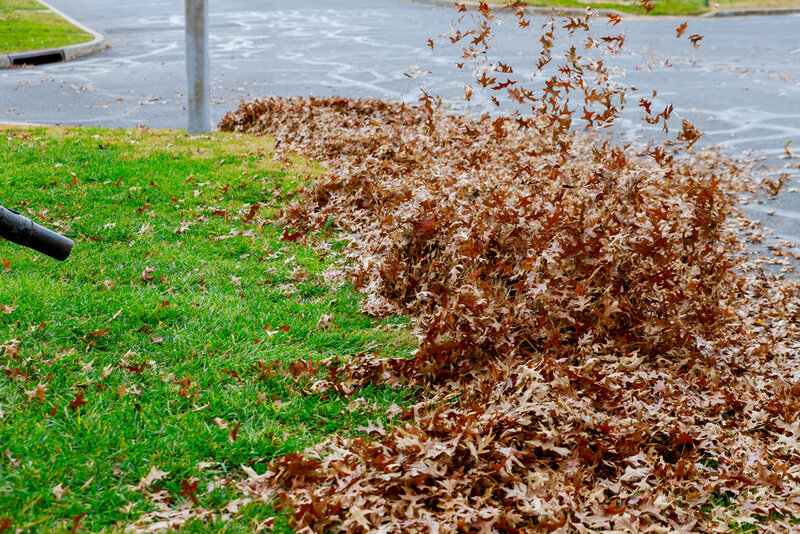 Also, winter winds whipping across your lawn will lead to desiccation (drying out) of your turfgrass. Finally, early spring freeze/thaw cycles damage the crowns of turfgrass because of the sudden warm-up and a thawed ground only to refreeze again during the night. 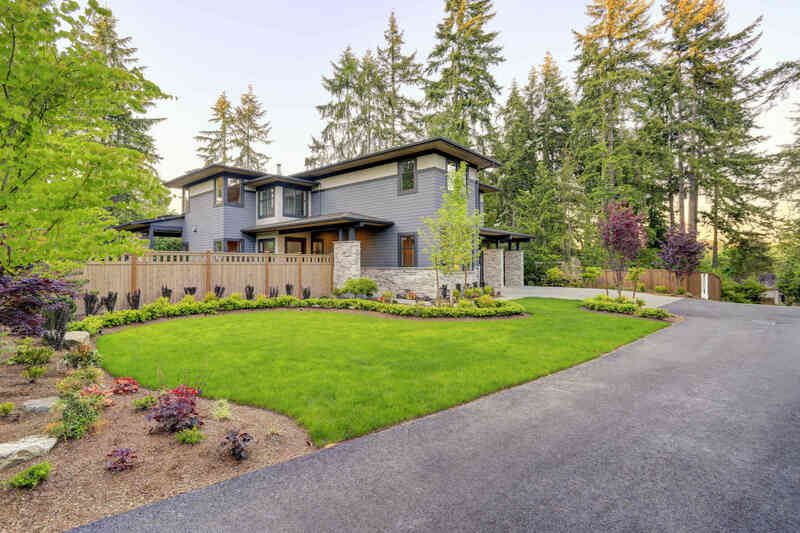 Learn more: Read how different cool-loving plants can brighten up your landscape. Winterizer’s ingredients have more phosphorous and potassium that promote better water and nutrition uptake from your turfgrass’s root system to the grass above-ground. 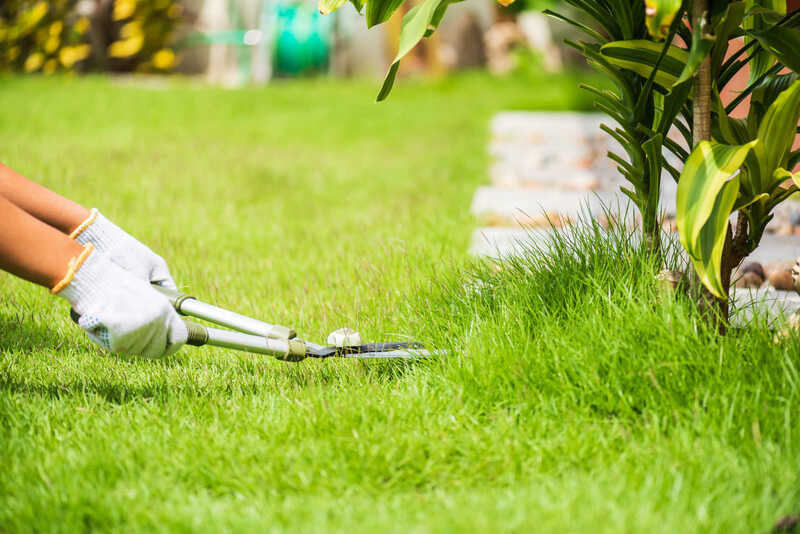 Potassium helps your lawn grass to harden off—so when you walk on your lawn on a frosty morning, the cells won’t burst inside the turfgrass plant. Finally, phosphorous and potassium encourage deep root growth and root webbing (where branches form off of the primary roots). 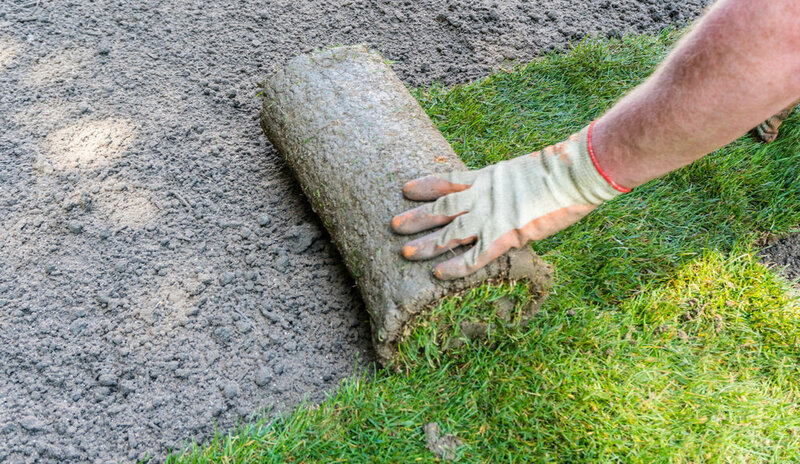 This allows turfgrass’s roots to tap into moisture stores deep in the soil. 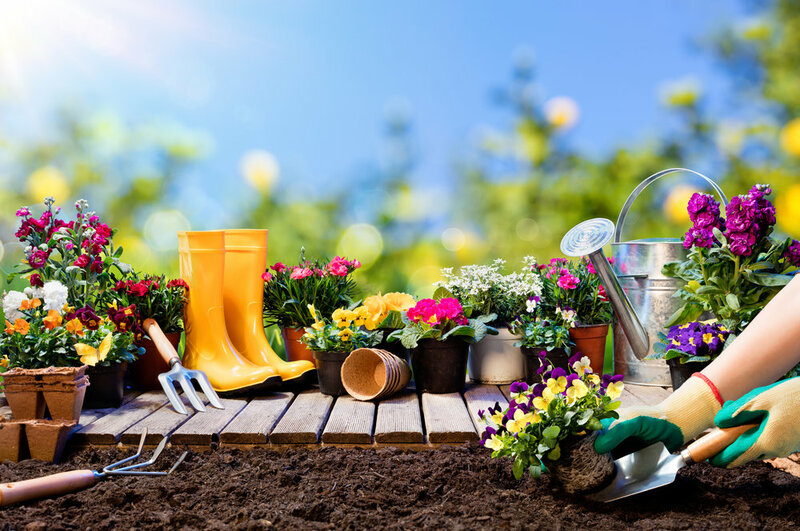 At Apple Valley Eco-Landscapes, we use organic products that release microbes into the soil to stimulate it as well as absorbing nutrients that benefit the plant. Boosts calcium, magnesium and potassium uptake. These three nutrients combined in the winterizer act as a natural anti-freeze for your lawn. 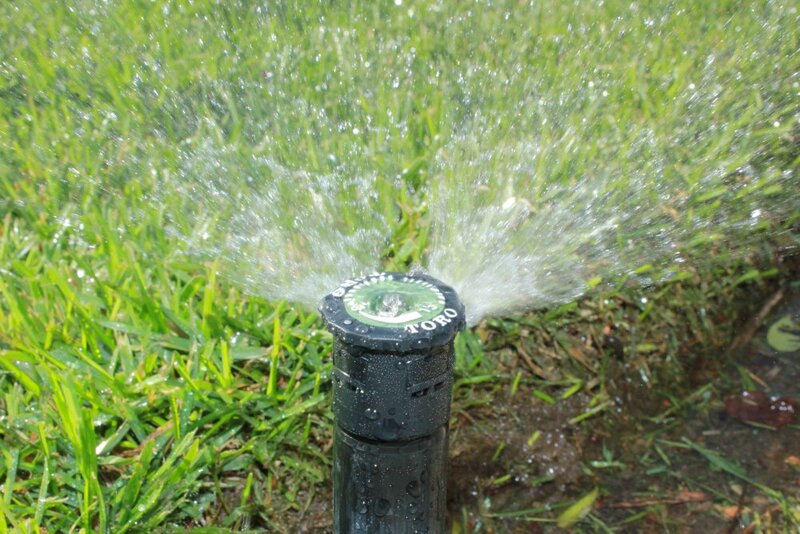 Learn how a lawn sprinkler system can save you money on your water bills. Phosphorous and potassium are used more efficiently within the soil and the plant. 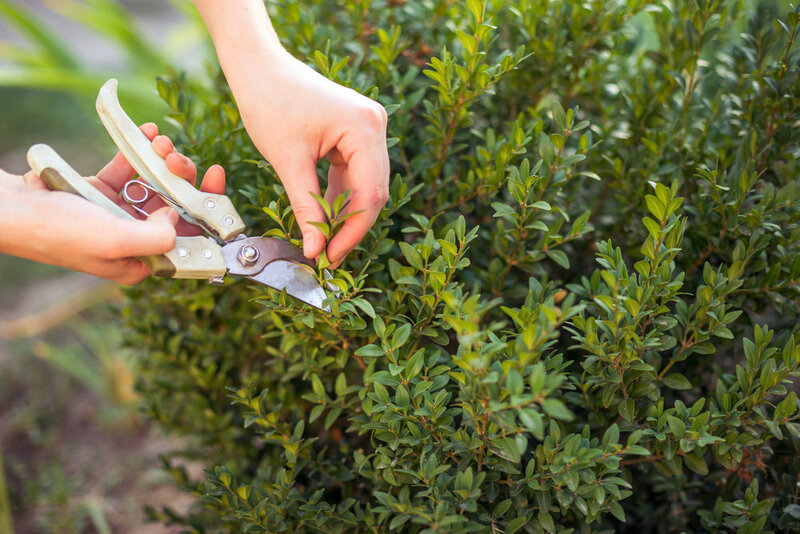 At Apple Valley Eco-Landscapes, we use organic and hybrid lawn care solutions on your Oklahoma City yard. 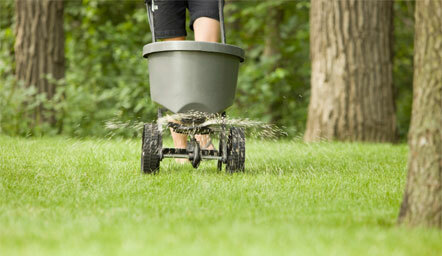 Our organic winterizer products include over 800 microbes that will boost your lawn’s soil health. And our winterizer, containing phosphorous and potassium, as well as other vital nutrients for your turfgrass, hardens off your lawn and provides all of the other benefits listed above. If you want to get your lawn “winterized,” call us today at 405-531-9105 or fill out our contact form. 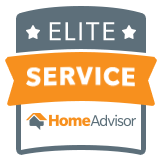 At Apple Valley Eco-Landscapes, we serve the entire Oklahoma City region, including these towns: Edmond, NW Oklahoma City, Nichols Hills.